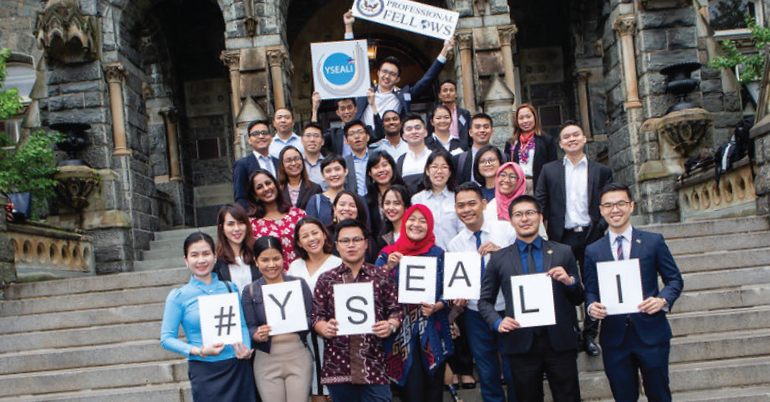 The application for the Fall 2019 YSEALI Professional Fellows Program application will be open from February 1- April 1, 2019. 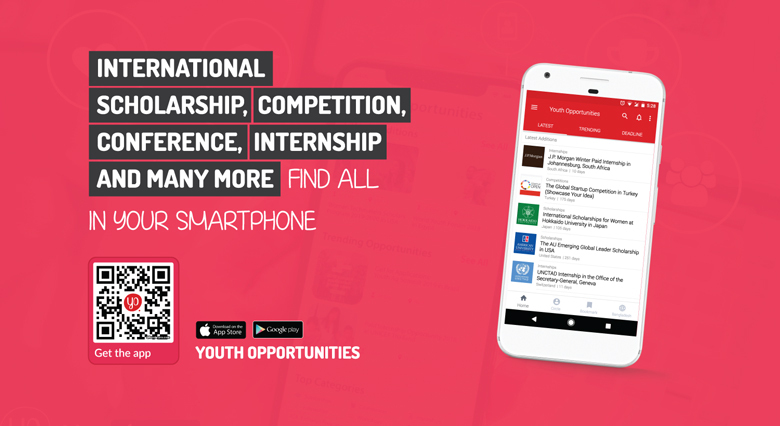 The fall program will take place in the US from October 15 – November 23, 2019. The Professional Fellows Program (PFP) and YSEALI PFP are sponsored by the US Department of State’s Bureau of Educational and Cultural Affairs’, Professional Fellows Division and administered by American Councils for International Education. The application for the Fall 2019 Professional Fellows Program application will be open from February 1- April 1, 2018. The fall program will take place in the US from October 15 – November 23, 2019.